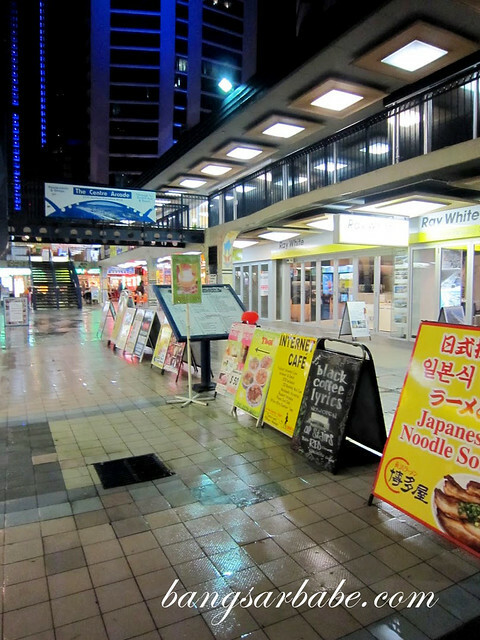 When rif and I went to Gold Coast last year, Joe recommended that we try Hakataya Ramen in Surfers Paradise,and we really enjoyed it. The place is somewhat secluded and there’s no proper signage that leads you to the humble shop. 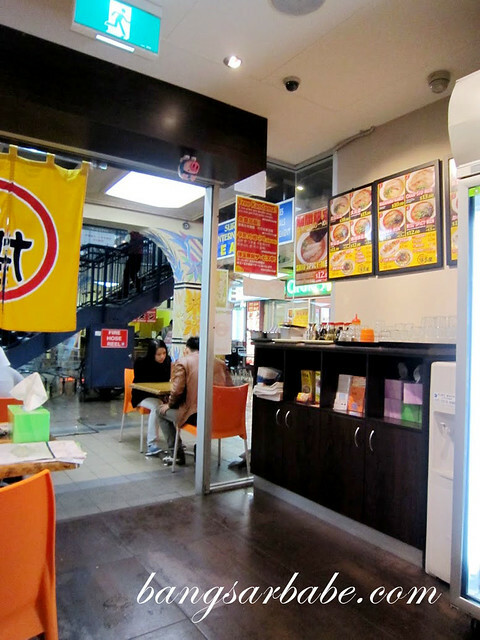 Look out for a yellow signboard with “Japanese Noodle Shop” on it and let your nose lead the way. 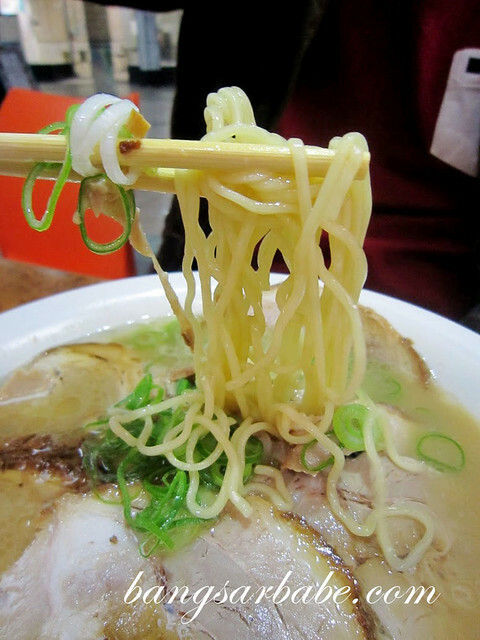 Hakataya Ramen specialises in Tonkotsu ramen, where the soup is made using pork bones. 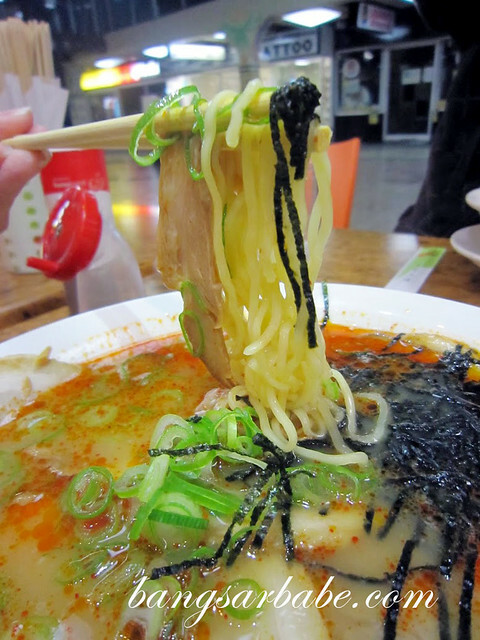 We were there during winter, so this ramen was heaven in a bowl. 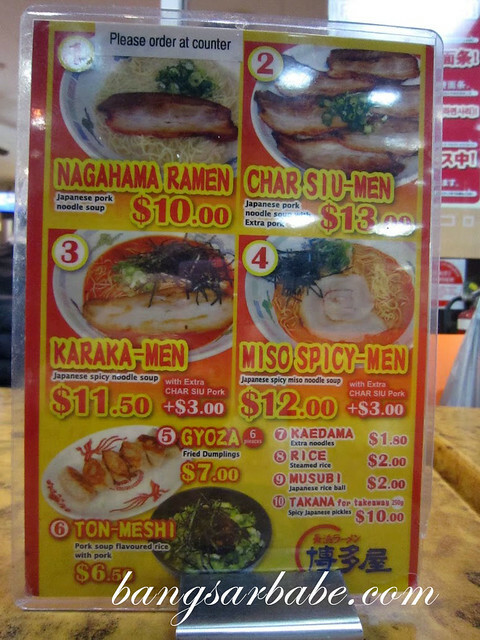 The menu is simple – with four basic choices of ramen. But the broth, simmered for 39 hours to extract the flavour from the pork bones, was so good. I had the Char-Siu Men (AUD13) during my first visit and it was as good as my favourite ramen place in Singapore. But it was cold and raining, so I guess this ramen tops the latter. The broth was rich and unctuous; and if you eat like a man, you can ask for a free refill of noodles (kaedama). 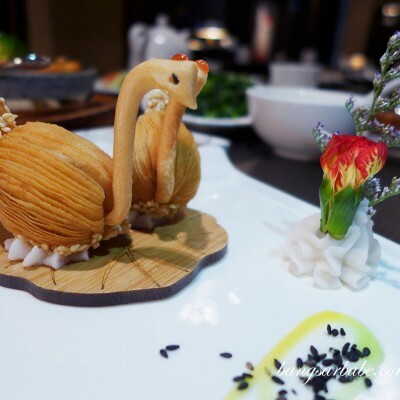 I loved the char siu. 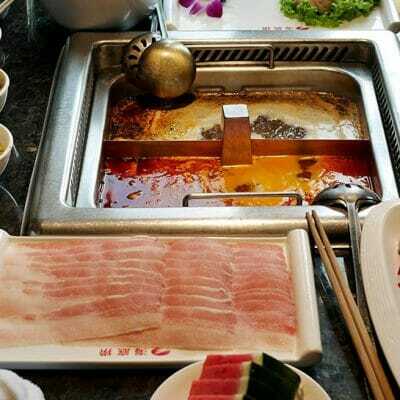 The pork slices were meltingly tender, a result from hours of cooking. 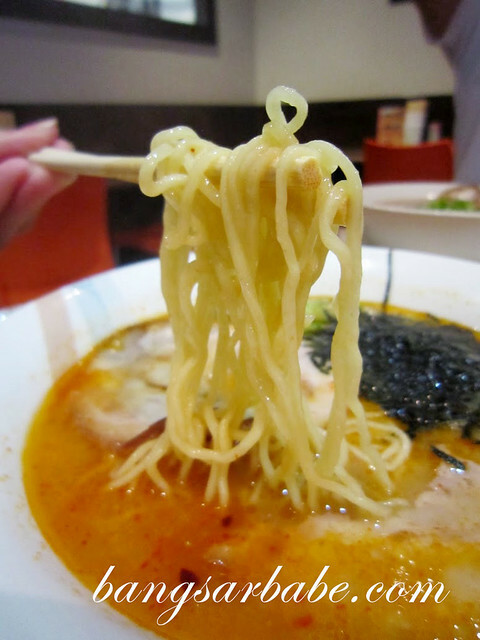 Another plus point about Hakataya Ramen is the texture of the noodles – crisp, with just the right bite. rif had the Karaka-Men (AUD11) with extra char siu (+AUD3) and it was also very tasty. 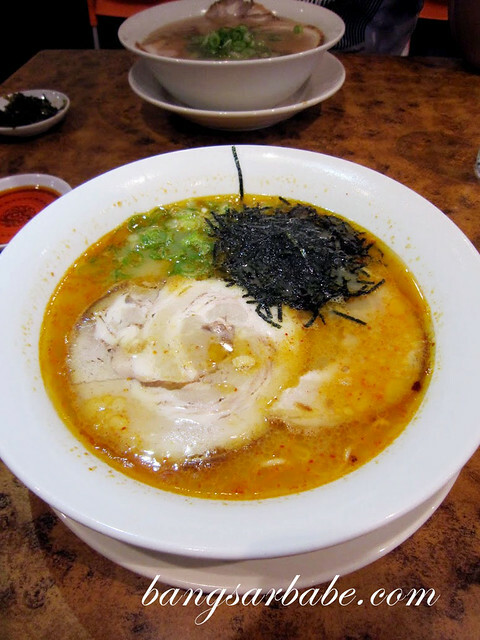 The tonkotsu broth was given a spicy twist, making it a mean bowl of noodles. On our subsequent visit, I had the Miso-Spicy Men (AUD12) with extra char siu (+AUD3). Between the Karaka-Men and this, I liked this better. The spicy miso gave the broth more flavour and I liked the ‘’kick’’ it added to the ramen. If you’re not big on rich pork broth, this might be a better alternative as the miso helps cut back on the porkiness of the soup. I think discovering Hakataya Ramen was the highlight of my Gold Coast trip, because the ramen was really good. On top of that, MSG level was minimal. I didn’t feel thirsty after the meal. I can’t imagine how good ramen will taste in Japan. Fingers crossed, I’ll get to go there this year. Verdict: Heaven in a bowl! Great stuff. Since then they opened up a few branches in Brisbane 🙂 Anyway I can’t find anything of this quality in KL yet. Do you have any recomendations? The closest one so far is Menya Musashi in 1 Utama, but that’s only about 70% there. 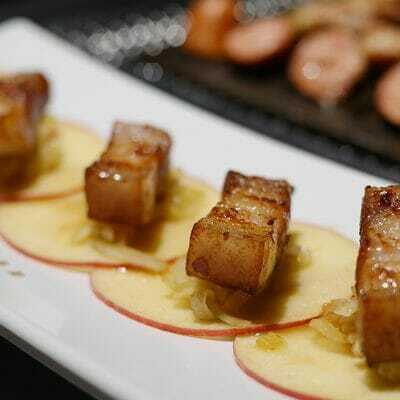 I hope to try Ippudo which is now in Pavilion KL. The one in Singapore was not bad. I’ll certainly check those stores out.